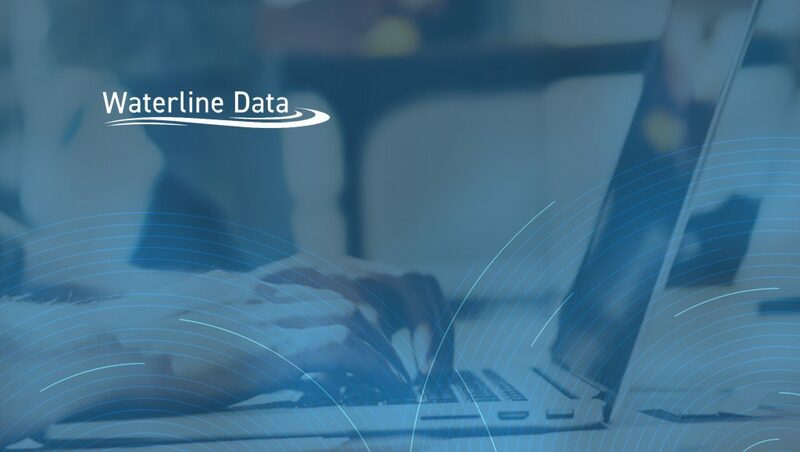 Waterline Data, a global leader in data cataloging solutions and applications, recently unveiled the Waterline Metadata Discovery Platform, a highly scalable solution designed to help the petabyte enterprise dramatically accelerate the discovery, governance and use of big data. Based on advanced data virtualization technology, the new solution serves as a platform for multiple applications, from data cataloging for analytics to the newly launched GDPR compliance application. “As the second largest bank in Germany, Commerzbank has a huge data estate spanning multiple business units across multiple countries. The Waterline Data platform is crucial to our enterprise-wide big data initiative. By discovering our petabytes of data with automation and machine learning, Waterline Data makes it possible to surface, organize and use the bank’s data across all our business entities, so that we can gain new insight where it wasn’t possible before,” said Kerem Tomak, EVP and Divisional Board Member, Big Data and Advanced Analytics at Commerzbank. The Waterline Metadata Discovery Platform was designed to resolve the challenges of high volume and dissimilar data by creating a real-time, virtual view of the enterprise’s entire data estate as new data pours in. Waterline’s new platform is able to power a host of applications and use cases. The Smart Data Catalog, the first application available on the platform, is already deployed in some of the largest organizations in the world. It provides an easy to use “shop for data” interface to the enterprise’s data estate to help business analysts find the data sets they need for self-service analytics without having to rely on IT. Waterline’s GDPR Application, a new app specifically built for the platform and available now, provides the Data Privacy Officer (DPO) and data stewards with deep-level assistance in complying with GDPR and other regulations by automatically identifying regulated subject data along with its contextual use and lineage. In addition to enabling integrated access control mechanisms that render data compliant at scale, the GDPR Application can quickly generate highly complex GDPR compliance reports and workflows that align with specific GDPR articles to immediately satisfy auditor requests. “With the GDPR due to come into effect in a matter of days, many global enterprises are looking for shortcuts to ensure that they can fulfill their requirements by May 25. 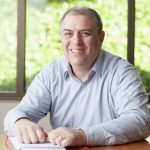 Automatic detection of regulated data, as well as its usage and lineage, is a potential key capability in enabling enterprises to quickly respond to GDPR reporting and audit requirements and identify compliance risks,” commented Matt Aslett, Research Director, Data Platforms and Analytics, 451 Research.